Wow! 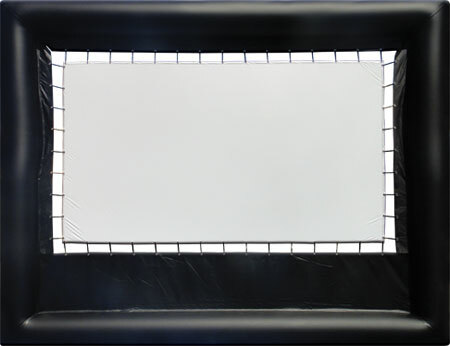 Enjoy a back yard movie night to the MAX with this inflatable movie screen! The screen itself is 8.5′ x 15′ which is set inside the inflatable stand! Use this with our Multimedia Projector for a fun movie night!